Looking For Plumbing Emergency Plumbing Blocked Drains Hot Wat? For all your plumbing needs contact Grant on 0411 158 730. 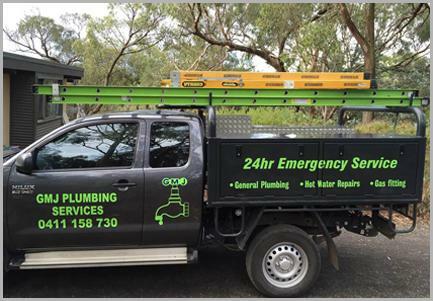 Servicing St Andrews, Doreen, Hurstbridge, Mernda, South Morang and surrounding areas.